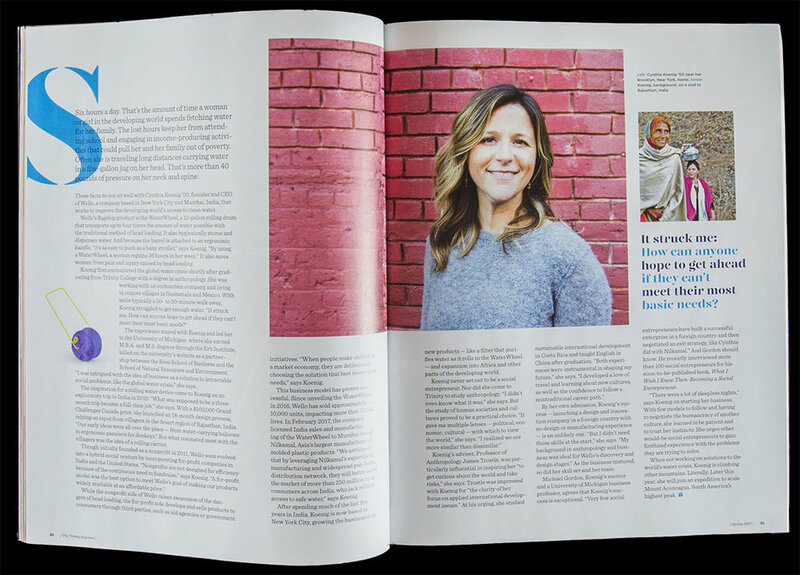 Feature about Wello founder Cynthia Koenig, whose Wello design helps transport water to people in need. 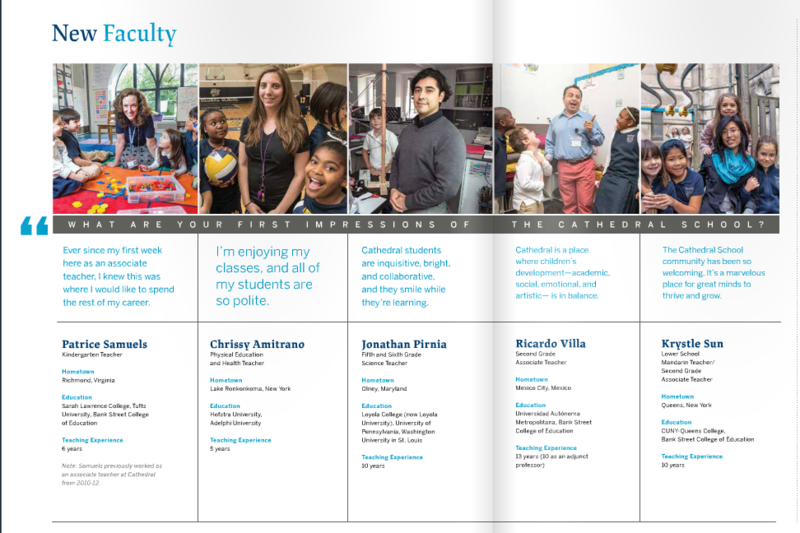 Hot off the press, here's some features I photographed for the Cathedral School Magazine this past fall! Here's a portrait I took for NMH magazine this fall- about Jason Wachob and his company MindBodyGreen. 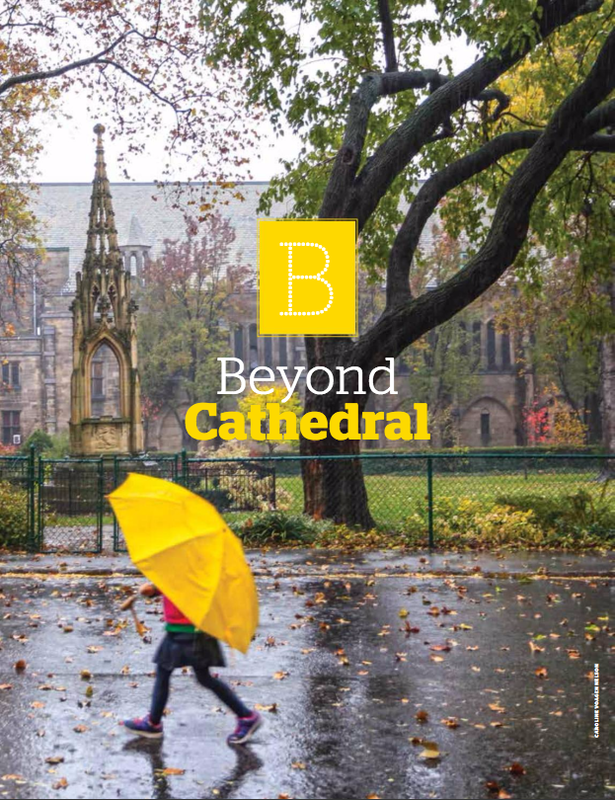 Excited to see the 2015 issue of Cathedral Magazine out! 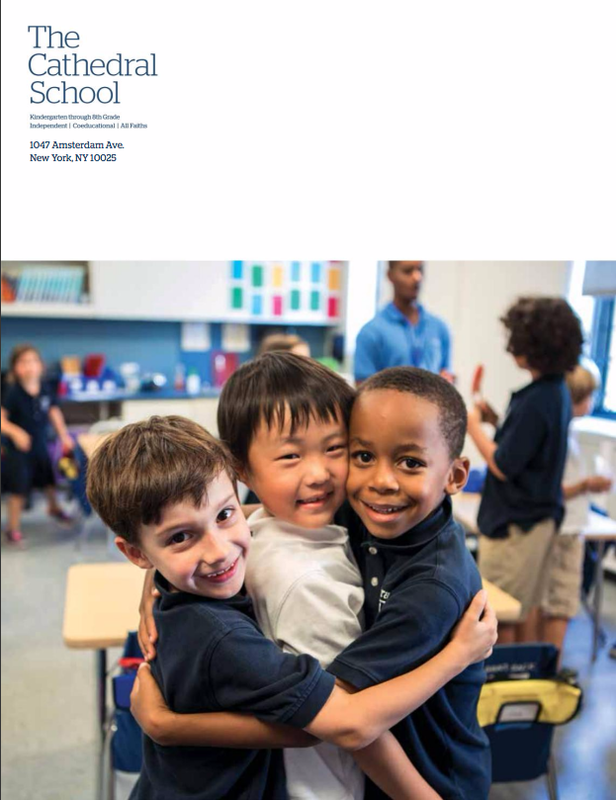 Thrilled for the assignment for the second year; I photographed the cover and features stories for this beautiful and unique school in Manhattan. My photography profile on famed drag queen Fauxnique. While on assignment for PopSugar last weekend, I photographed sizzling outfits & beauty of the roaring 1920s at the Jazz Age Lawn Party at Governor's Island. The fashion truly was the Bee's Knees. This past spring, I photographed environmental portraits of some of the top art collectors in the world for Art News Magazine's summer edition, out on stands now! It was fascinating to see how collectors arranged their fine art in their living space, especially the Bill Viola video installation in Ginny Nissenbaum's home. My work on the NYC subway and bus kiosks! In honor of the 100 year anniversary of the Brooklyn Botanic Garden's Children Garden, the first garden exclusively for children, my photograph of two little girls gardening has been made into posters on view in the subway and bus kiosks! 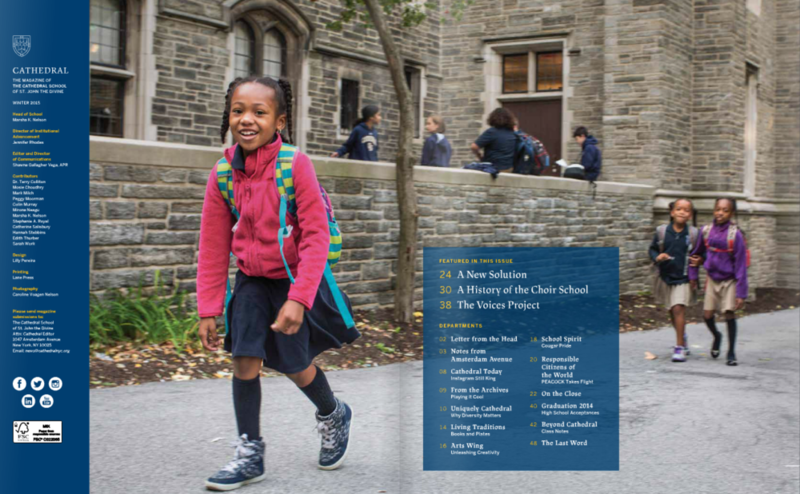 Thrilled to share this year's publication of Cathedral - I had the privilege to photograph this unique school on the grounds of NYC's Cathedral of St. John the Divine, the largest Gothic cathedral in the world. 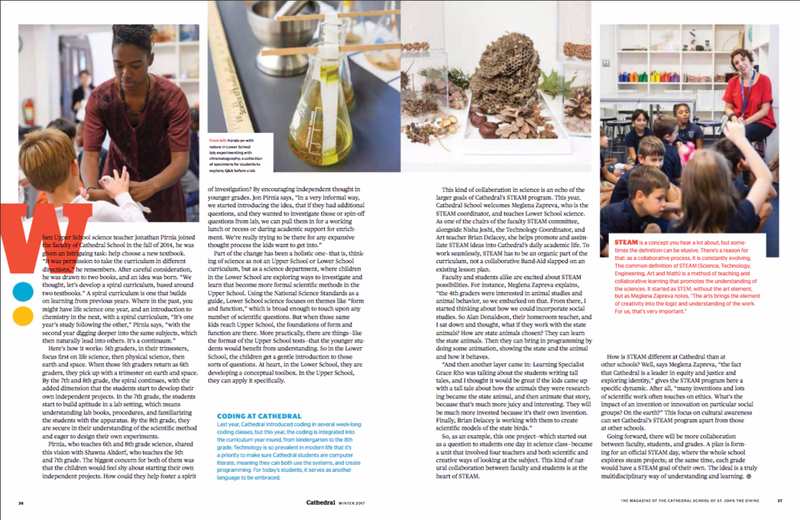 I photographed the cover, and most of the full page/two page spreads of this year's issue. 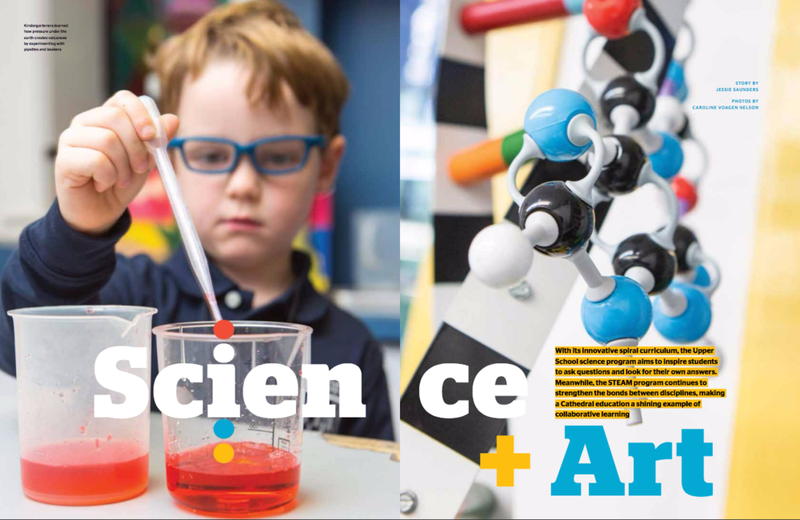 What amazed me the most of this Harry Potter-like school was the advancement of technology for kids; each child was learning Mandarin on their own iPads and using digital microscopes for science class. Last night I photographed the amazing Angélique Kidjo, the Grammy award winner Beninoise singer-songwriter, for the River to River Festival in NYC. Her spirit and warmth in her music was so infectious, it didn’t take long for the crowd to dance with her both in the park and onstage. 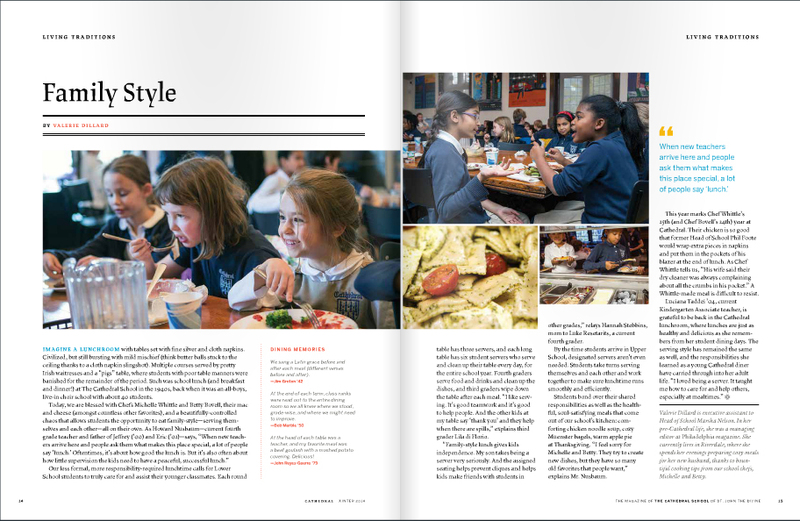 My photos from an editorial piece on Harlem’s Dinosaur BBQ. John Stage is the BBQ Pit Mastermind. One of his specialty’s is the Jalapeno topped brisket sandwich. Being a southerner, it brought back all my cravings for southern cookin. Here’s a video I shot/edited of a charming Frenchman, Joe Duplantier, in a Brooklyn cafe…who happens to be lead vocalist for extreme heavy metal band, Gojira. TBT: Yesterday I discovered a role of expired film I took in Chile almost two years ago. Somehow, it’s better to see these years later than in an instant, to immediately share. On the rail, down the Hudson River, back to New York. The best way to come back home is watching the countryside whisk by.